Tencent just unveiled their new chatbot developer open platform (机器人开放平台) at their Developer Conference in Fuzhou, China today. 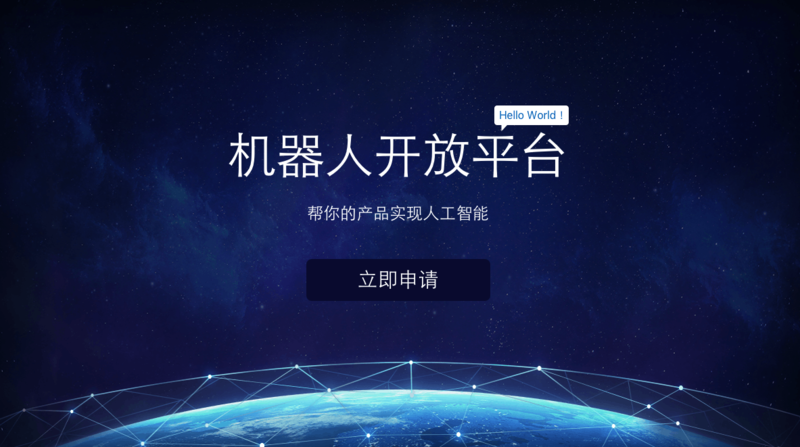 You can apply for access online at bot.qq.com via the Tencent Open Platform (not the WeChat Open Platform) and download the forty-three page developer documentation in Chinese. 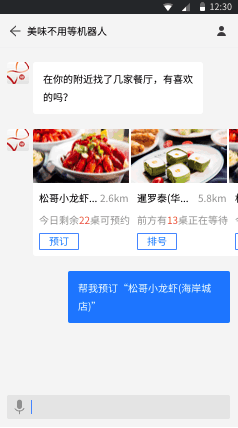 Based on the documentation, there’s not a lot that is new, as the semantic language processing interface has been available in WeChat for years via Tencent NLP. 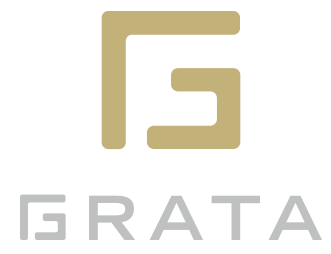 Advanced voice and image processing capabilities based on machine-learning processing hundreds of millions of daily requests. Automated sentiment analysis based on decades of research, big data and machine-learning processing ten billion daily requests. Tools to help you quickly deploy dialogs for interactive conversation: what to say and how to say it for rich online interactions. Professional tools for analyzing bot data and statistics. Developers have easy access to traffic sources, user behaviors and characteristics, chat logs, and other data, to assist in optimizing operations. Mature, flexible software quality testing system. Get accurate data you can trust on new product features. Convenient online application. One-click submission and results are live immediately after the review is finished. 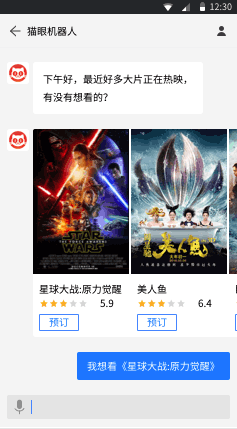 This is not an altogether unexpected move by Tencent, but up until today the story has been that the West misunderstood WeChat Official Accounts to be run primarily by chatbots. 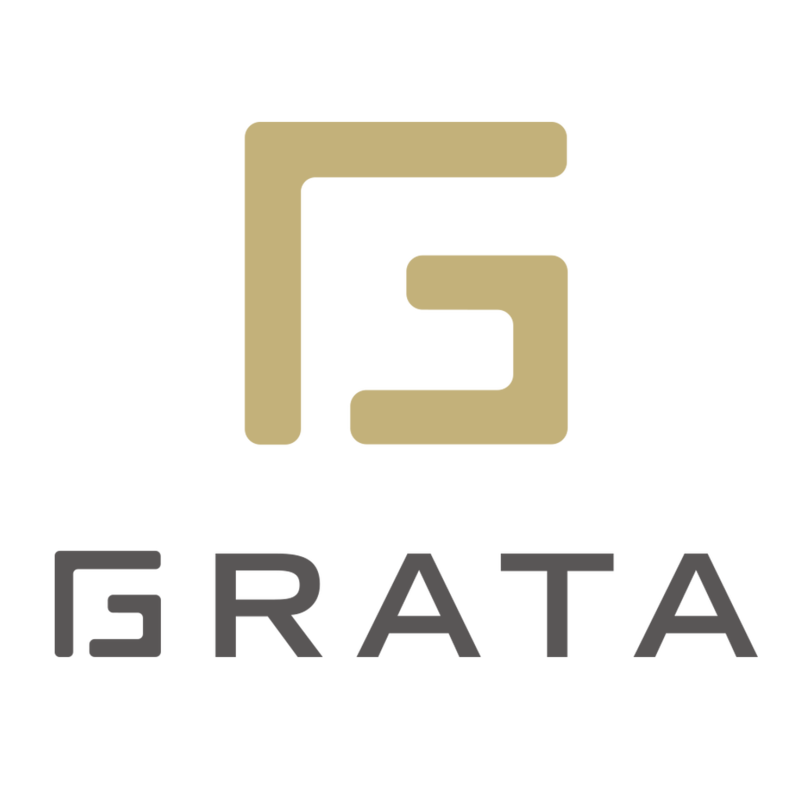 This confusion and the rollout of poor performing chatbots on Facebook Messenger were the subject of Grata’s keynote presentation at the CHat Beijing conference in April, and more recently at CHat Shanghai in September. 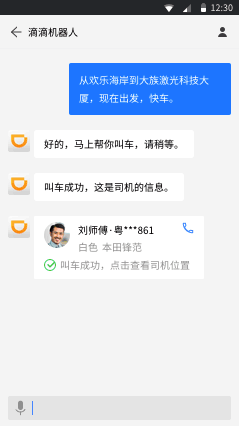 It will be interesting now to see how WeChat and Western chatbots converge and diverge as they develop.